The Union territory of Arunachal Pradesh is at present administered through a Chief Commissioner. It has a Pradesh Council, consisting mostly of representatives of Zila Parishads, which functions as an advisory body on important matters relating to the administration of the Union territory. Some members of the Pradesh Council are also associated with the Chief Commissioner in the day-to-day administration as Counsellors. It is proposed to replace the Pradesh Council by a Legislative Assembly and the Counsellors by a Council of Ministers, as in certain other Union territories specified in article 239A of the Constitution. The Bill, therefore, seeks to include Arunachal Pradesh in that article. 2. Under article 240 of the Constitution, the President is empowered to make regulations for the Union territory of Arunchal Pradesh. 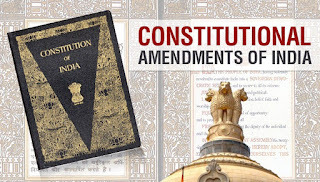 With the Constitution of a Legislative Assembly for the Union territory, it is proposed to provide that, as in the case of other Union territories with Legislatures, this power may be exercised only when the Assembly is either dissolved or its functioning remains suspended. The Bill seeks to amend article 240 also to achieve this object. NEW DELHI; K. BRAHMANANDA REDDY. 1. Short title.-This Act may be called the Constitution (Thirty-seventh Amendment) Act, 1975. 2. 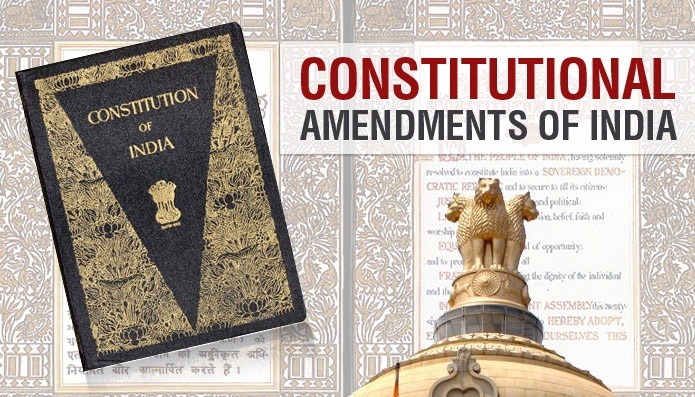 Amendment of article 239A.-In article 239A of the Constitution, in clause (1), for the words "Pondicherry and Mizoram", the words "Pondicherry, Mizoram and Arunachal Pradesh" shall be substituted. 3. Amendment of article 240.-In article 240 of the Constitution, in clause (1), in both the provisos, for the words "Pondicherry or Mizoram", the words "Pondicherry, Mizoram or Arunachal Pradesh" shall be substituted.